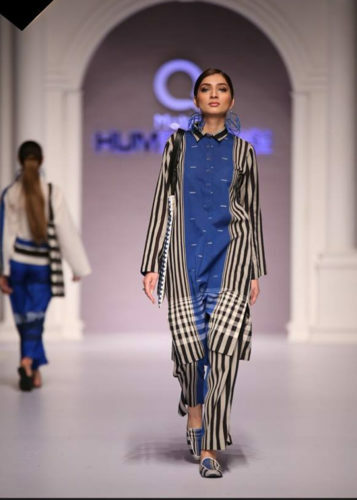 Another fashion week, I thought with despair when I had heard Hum TV was coming up with a three day event for luxury pret-a-porter. 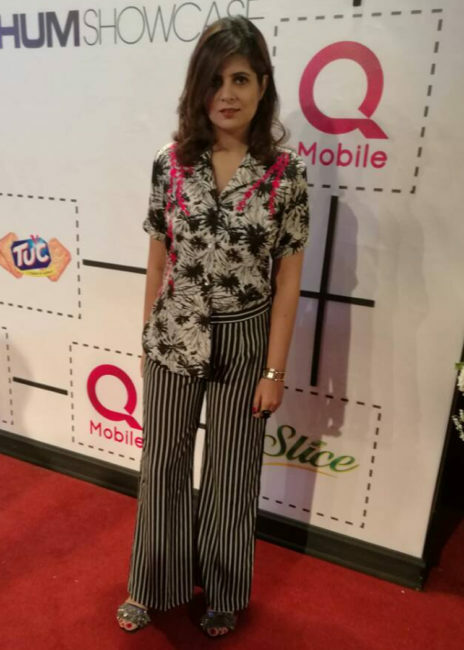 I initially thought it will be BCW packaged differently because after all HUM TV is all about commercialism and stars. 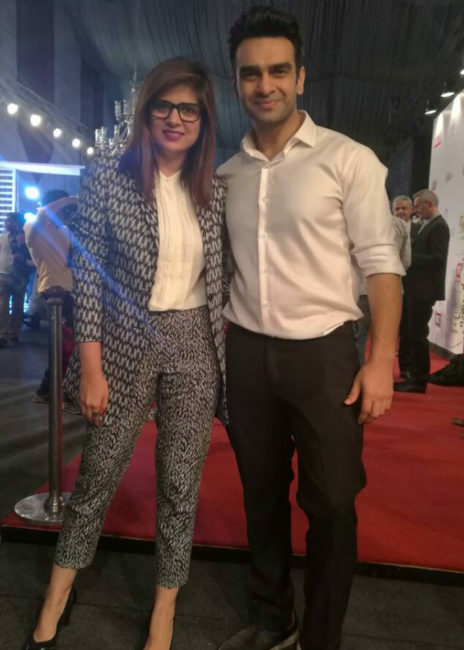 Raheel Rao, my mentor and someone I respect immensely assured me it would be something I hadn’t seen before, and still a bit skeptic, I took his word and flew off to Karachi the third time in one month. Honestly, I was done with all the high profile events. QHBCW leading to PSFW merging into LSA and now this….And it’s not easy meeting the same people talking about the same stuff no matter how much I like them. And then the ordeal of finding what to wear. Thankfully I have friends like Munib Nawaz, Foha Raza and Amene to always fall back on. Come Day 1, and the turn out was shoddy. 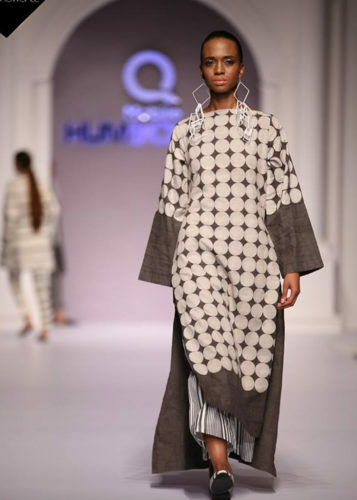 I felt a little let down knowing due to Lahori designers showing the Karachi peeps didn’t turn up. 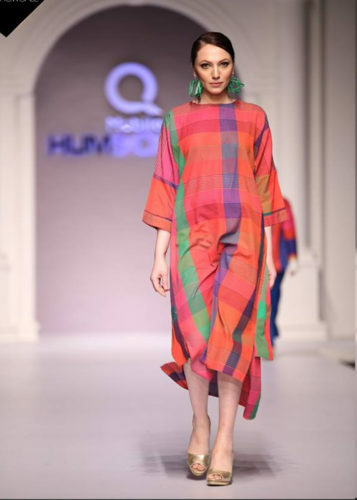 The show opened with Nomi Ansari’s bright collection and pumping energy and I knew I was in for a treat. Ensemble after ensemble of white delight. The way every piece was altogether different in design but all stringed together by string aesthetic and mastery of design is something I have never witnessed before. If people say he is a gem of the fashion world, they are right. I have often dreamt of someone other than my tailor making such clothes and silhouettes. I have been in major pain getting such androgyny right with my tailor and now it’s going to be on racks in all its glory. The thought of those cuts and colors waiting to be picked up just excites me. Finally some me clothes. Even though I fear this collection will never make it to the stores, I am very happy the young team of Ideas put a very fashionable foot forward and played out pure class. I know many women who want to carry the looks I’m red carpet, and that might be the first for Ideas. So job well done. How he gets it right every time is amazing. His tail coats, voluminous skirts, edgy hair styling, all came together so effortlessly that I found myself thinking he deserves much more appreciation than he gets. 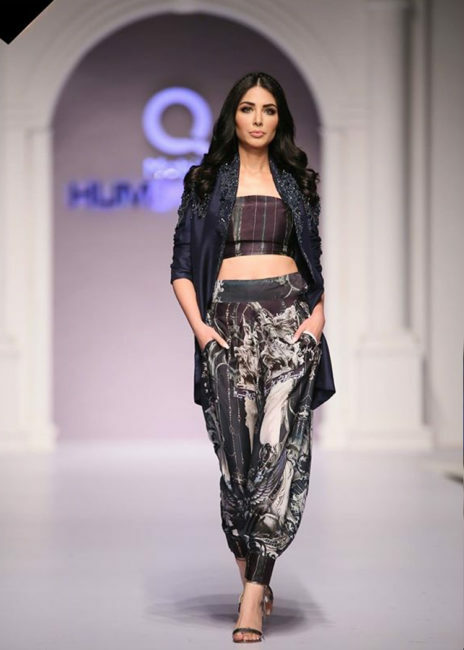 The choreography, music, set design and absence of any TV starts from the ramp were other things that councils need to learn from Rizwan Beyg. 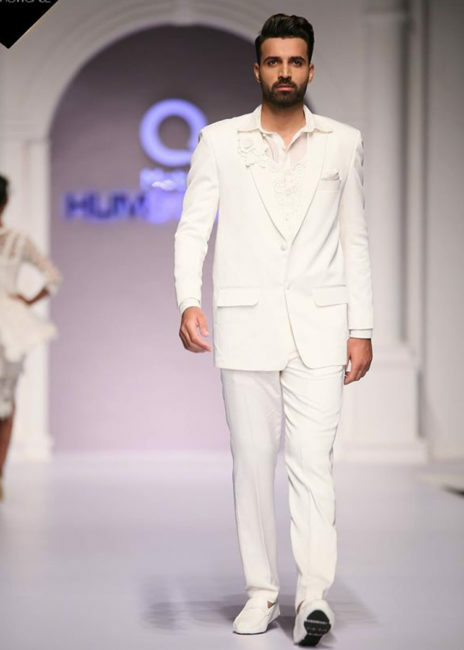 And a round of applause to HUM TV team for creating a platform so different from their commercial bridal week, and with such celebration to fashion. We hope they keep this up!